AMUSE Beauty Studio is located in Sydney domestic airport terminal and features Trend Lightings XTS40 and XTL40 luminaires in 90+ CRI. AMUSE Beauty Studio is featuring 2 of Trend Lighting's most popular track luminaires, the XTL40 and XTS40. Boasting a CRI of 90+ it captures the beauty of true color. 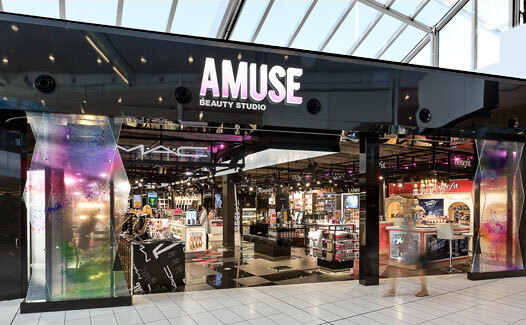 Located in Sydney domestic airport terminal, with Melbourne opening in late August, AMUSE Beauty Studios offer an artfully curated collection of prestigious beauty brands overseen by talented beauty consultants.